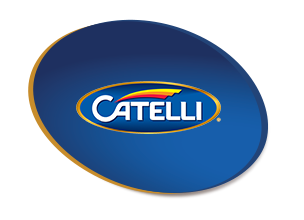 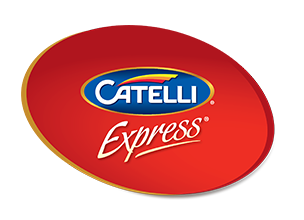 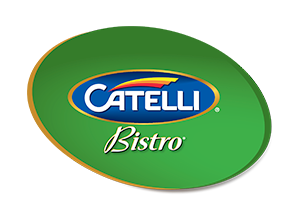 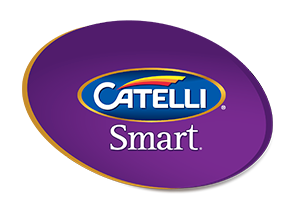 Catelli® Protein pasta is a great tasting and all natural white pasta that is Non GMO Project Verified. 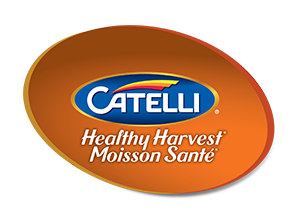 It’s made from 100% Canadian wheat and fava beans and delivers 19 g of protein per 85 g serving and is a good source of Iron. 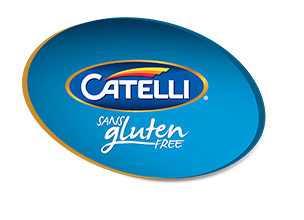 Add some power to your plate with Catelli® Protein pasta. 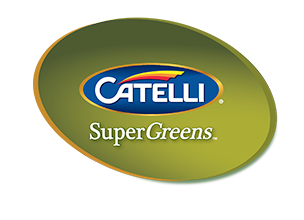 Look for it in your Natural Value section or Local Health Food Retailer. 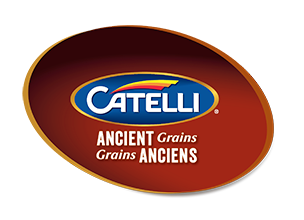 DURUM WHEAT SEMOLINA, FAVA BEAN FLOUR.